I got one of those Facebook reminder things this morning, and it sort of stunned me. It reminded me that my debut collection, BEHOLD THE VOID, was released just over one year ago today (March 10, to be exact). And as writers tend to do, I got sentimental. I thought of all the cool things that have happened to me as a writer, and also to that book and the stories within, since then. 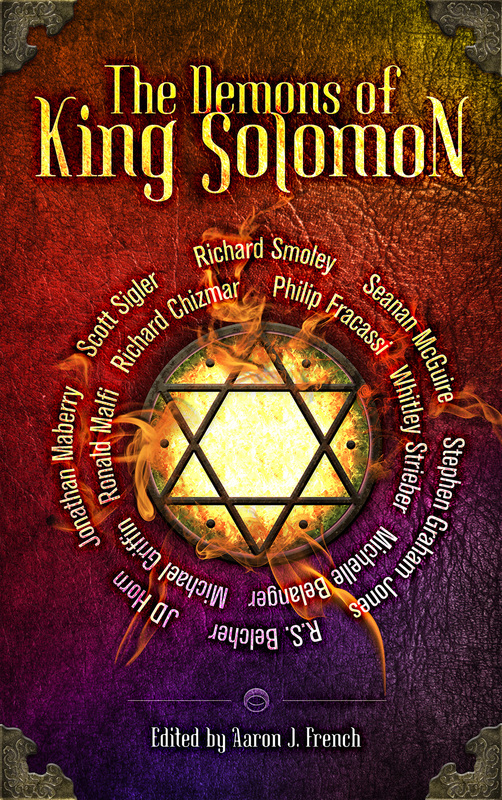 Since BEHOLD THE VOID was released, I’ve published a novella (Sacculina) and eight short stories in multiple anthologies and magazines. I’ve sold three more novellas set for publication in April, July and early 2019, and multiple stories. In addition, BEHOLD THE VOID will be reprinted as a Spanish edition, to be released late in 2018, which is kinda neat. 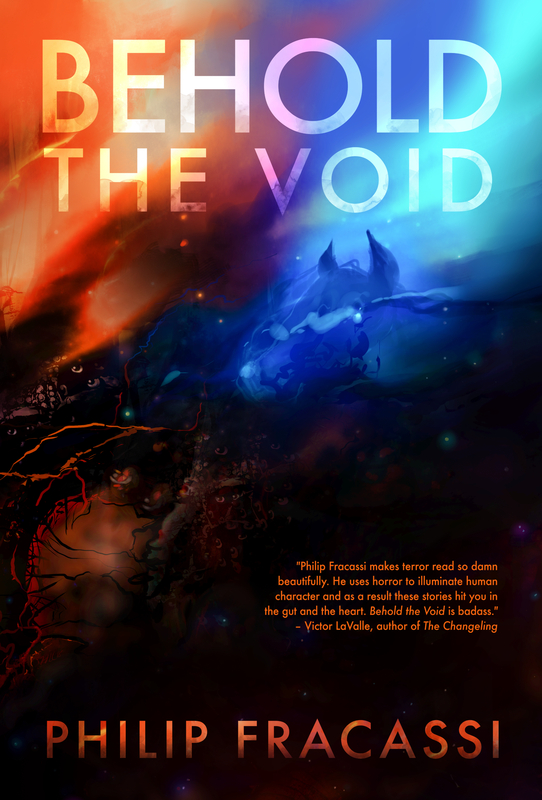 BEHOLD THE VOID was reviewed (somewhat favorably) in The New York Times, LOCUS, Rue Morgue and by a slew of other reviewers and bloggers who helped make the early launch a success. 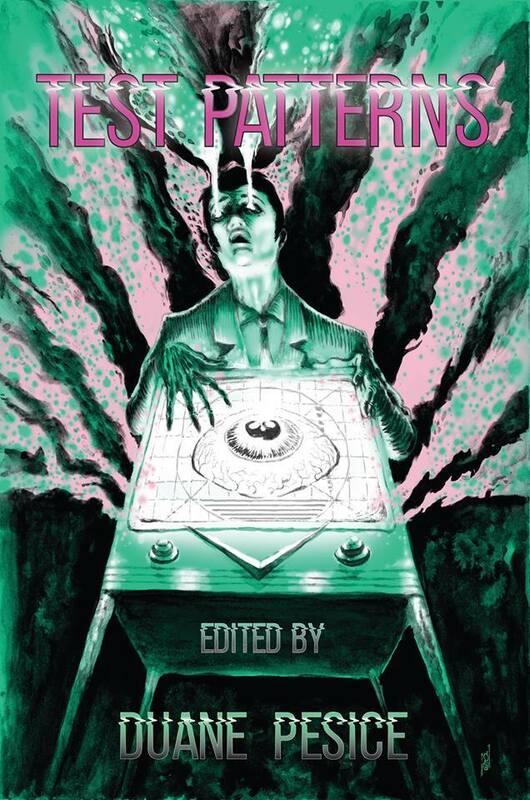 It was also on the pre-ballot list for the Stoker and was nominated by This Is Horror as Story Collection of the Year. 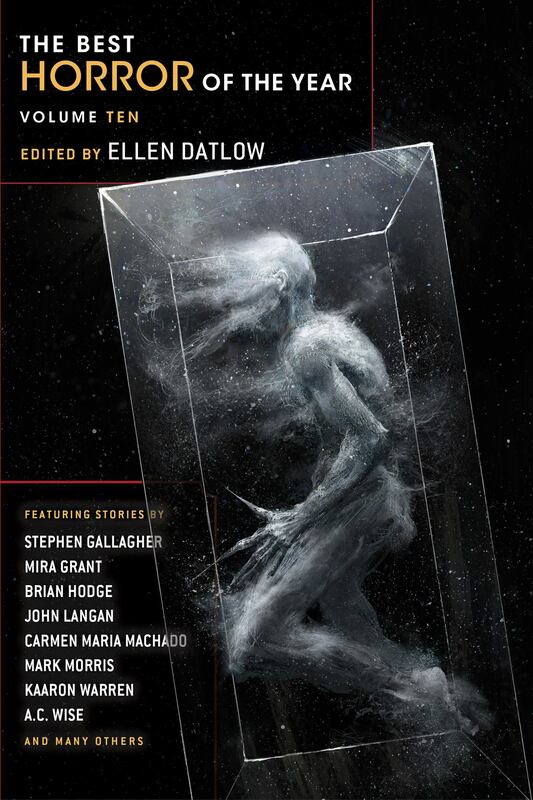 Most recently, one of the stories from the collection (“Fail-Safe”) was selected to be included in Ellen Datlow’s BEST HORROR OF THE YEAR VOLUME TEN, which completely blindsided me. 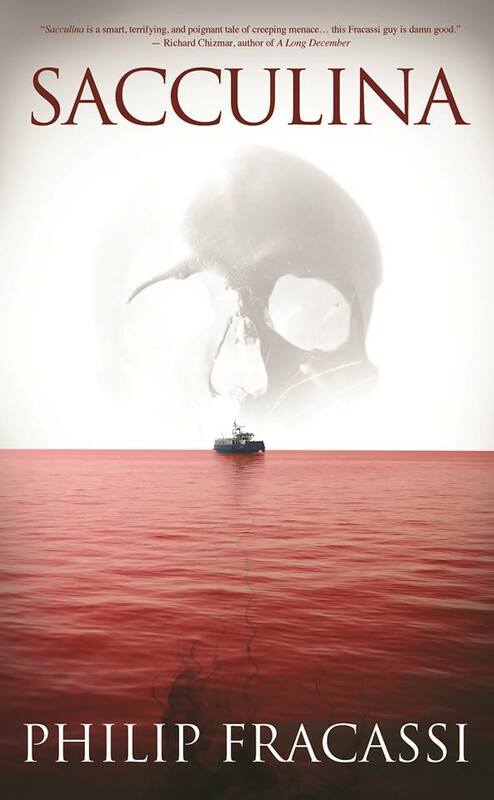 As a writer in the last year, I acquired – and left – an agent, wrote a screenplay that’s in development, attached myself to another incredible television project, and wrote enough stories to start shopping a second collection, as well as a novel (I’ll let you know how that goes). I also got to meet a bunch of heroes, like Dennis Etchison and Peter Straub. Crazy. Lastly, and most importantly, I made a ton of new friends. Writers and readers (insert *Cheer* audio here), who have kept me aloft with support, camaraderie, and kind words. You have no idea how far a little affirmation, a little support, can go. Thanks to those who let me vent, whine and discuss deep-seeded fears via podcast, PM, text, email and the old-fashioned phone. I’m proud of BEHOLD THE VOID, but if the last year has taught me anything, it’s that despite any accolades or reviews or support, it all comes back to the Work. In the end, it’s the only thing a writer can control. It’s the ultimate backstop. The big fallback. The original state of being. And so I continue to work, as best and as hard as I can, to create another year of opportunities and stories that I hope folks enjoy. Thanks for everything – you’ve been amazing. PS — And if you haven’t read BEHOLD THE VOID, click the image below to purchase as an ebook, paperback, hardcover or audiobook!